Considering An Alternative Repair Approach? Once Construction Begins, What Should You Expect? Watch Out For The “Cheapest” Contractor! We’re Here For You, Even During The Winter! What is going on with your parking lot? Fill out for a chance at a $100 gift card! Want to work for Dominion? 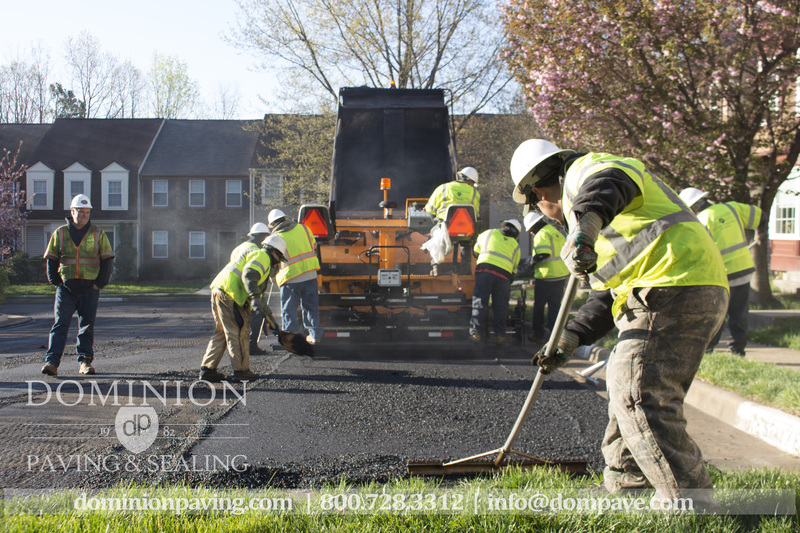 Several of the condominiums and homeowner associations I manage have used the services of Dominion Paving for both concrete and asphalt pavement repair and replacement that have ranged from crack fill and sealing to full depth replacement. All of the customers have experienced complete satisfaction. I have also found the project management staff to be a valuable resource in evaluating pavement condition and making recommendations for a range of treatments for the boards to consider where funding was a serious constraint. As a manger of a number of communities in Montgomery County, I am writing to express my complete satisfaction with the service and workmanship provided by Dominion Paving and Sealing. 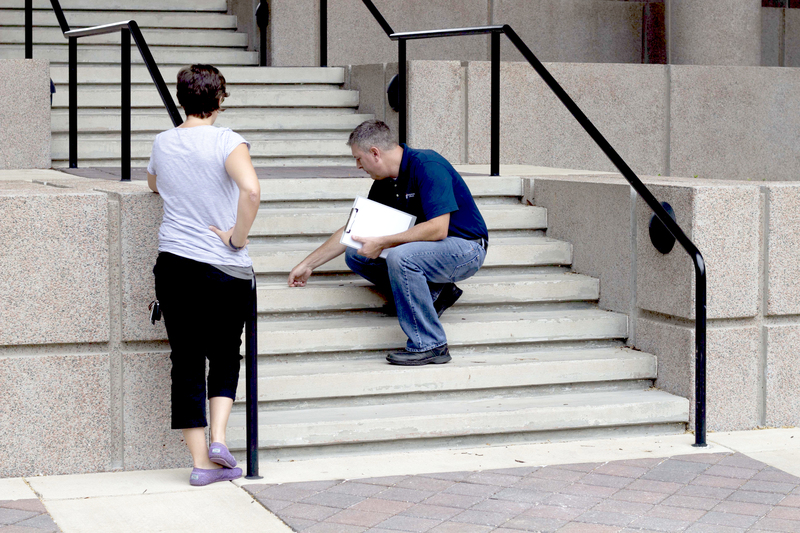 I have used Dominion in both asphalt and concrete projects, and have always found them to be available for questions, inspections, and meetings to discuss the project parameters and expected levels of service. Their project management staff is always helpful in being onsite on project day to help in coordinating crews and insuring that the project is done as required and they are always available to address any last minute issues. 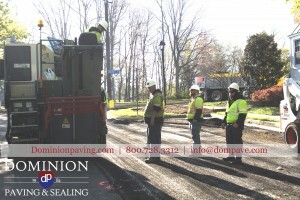 I respect the partnership I have with Dominion Paving and Sealing and would highly recommend them for any of your asphalt or concrete projects. 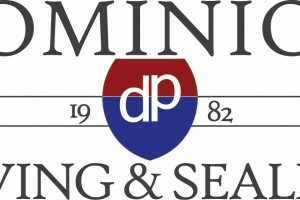 I would like to express my complete satisfaction with the work Dominion Paving & Sealing has always provided Dreyfuss Management and in particular at Breckenridge Condominiums. The quality of workmanship and the manner in which the jobs are handled are superior. I would also like to commend your employees for dealing in a conscientious and professional manner. 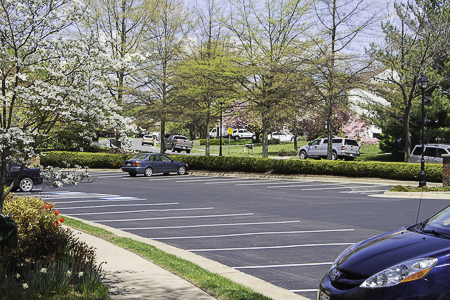 With all the residents, there are many vehicles in the parking lots. I know it takes a lot of extra time to complete their job. Please extend my thanks to the project management staff for all of their coordination efforts that brought all the various jobs off without a hitch and to everyone else involved at Dominion. I look forward to working with you again on our next asphalt project. 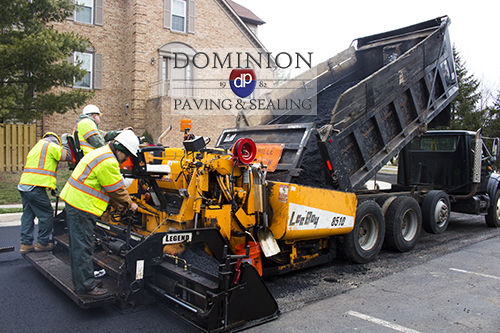 I have used Dominion Paving & Sealing on smaller contracts in the $5K range to jobs over $135K, and their response and attention to details is consistent no matter how small or large the scope of work. A job with minimum of headaches is priceless. I am truly impressed with the work you and your Production Managers performed in repaving our cluster roadway and parking areas. The speed with the removal and replacement of the asphalt was incredible. All the workers were well skilled in their tasks and efficient in their coordination. The machines used were state of the art and appropriate for the scale of the job. The operators were well skilled in their use. There were no workers standing around waiting to be told what to do. They all knew their role. Both production managers respected my input and requests. They willingly tolerated my questions and responded with clear answers. I have no reservations in strongly recommending your company, as I have experienced working with you through contract negotiations, the scope of work, and the actual work being accomplished itself, all with excellent results. What Should A Proposal Include, Anyway?